According to the Guizhou Forestry Bureau, Liping county, Qiandongnan Miao and Dong autonomous prefecture, was selected as the location for a national long-term research center for the breeding of China firs. Known as the home of the China fir, Liping produces up to 300 million yuan ($44.7 million) in merchantable timber every year. The new center will cooperate with the Guizhou Academy of Forestry and the state-owned Dongfeng Forest Farm to conduct research on quality control and breeding techniques for the China fir. The research center, which will focus on forestry and grasslands, will be a key technological innovation platform aimed at preserving, collecting, renovating, and utilizing forestry and grassland resources. It will also be responsible for disaster control and provide other services as well. 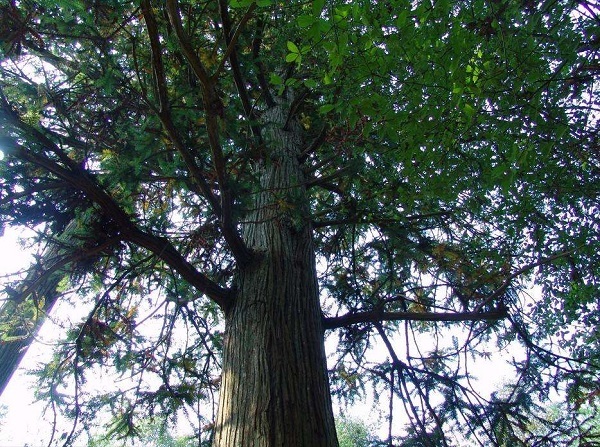 The China fir is considered one of the most important species of flora in the upper reaches of the Pearl and Yangtze rivers, and is widely used for building materials. 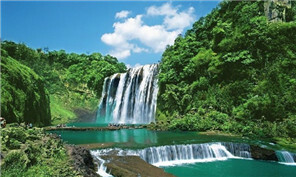 Guizhou has a plantation area of 105.68 million hectares, with 98.5 million cubic meters of China fir.